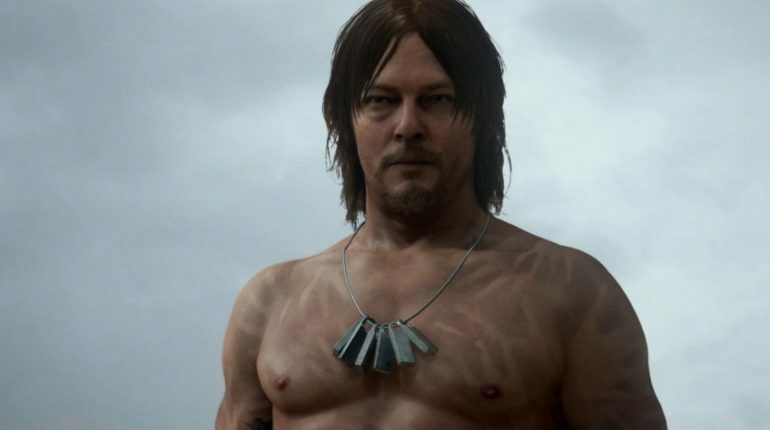 The Game Awards 2017 featured the biggest lineup of world premieres ever and The Legend of Zelda: Breath of the Wild came home the winner! 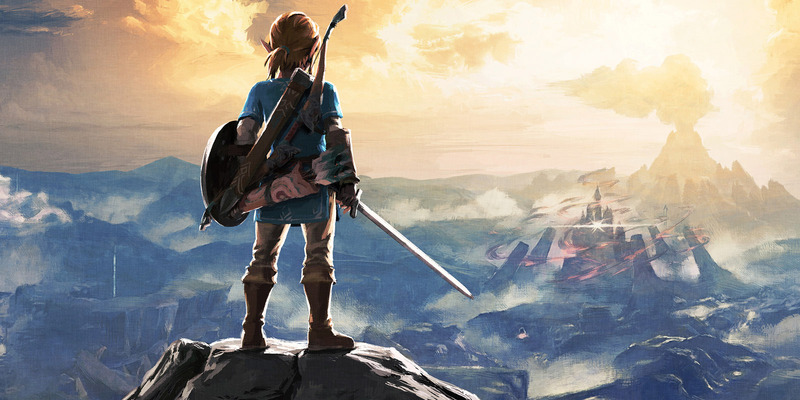 The post The Legend of Zelda: Breath of the Wild Wins Game of the Year [Updated] appeared first on Screen Rant. 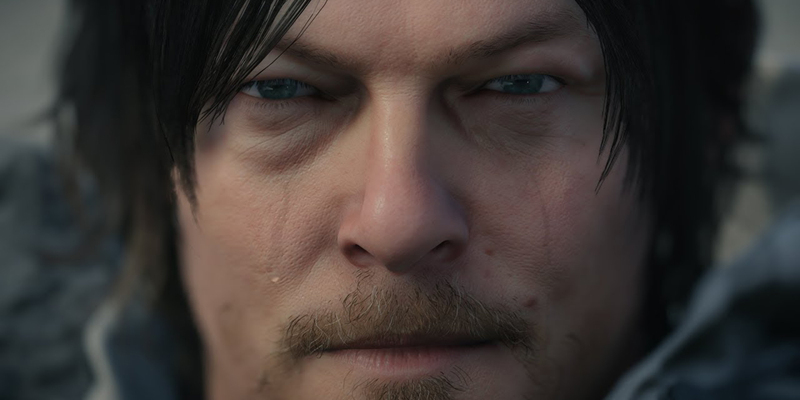 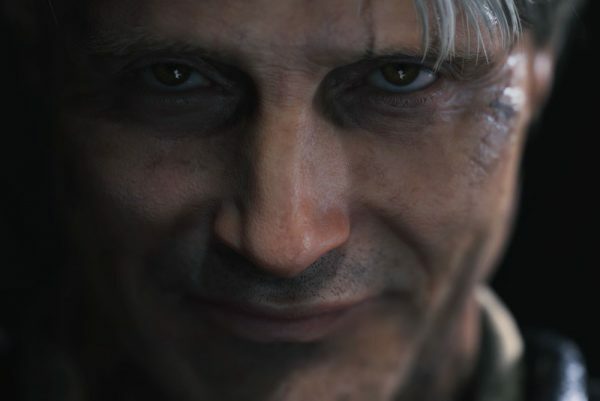 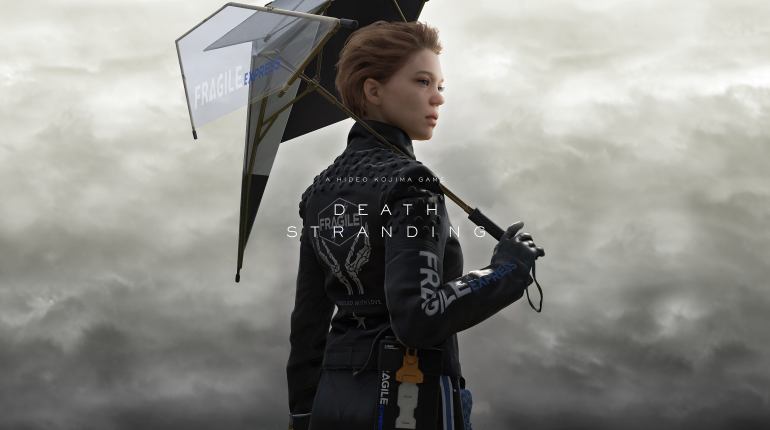 The latest trailer for Hideo Kojima’s Death Stranding is released at The Game Awards, but are still plenty of questions left to answer. 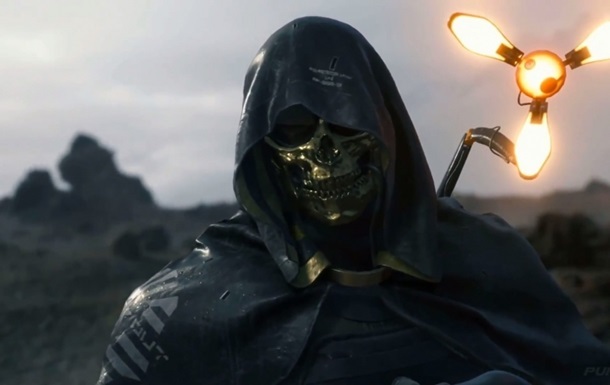 The post The Latest Death Stranding Trailer is Insanely Weird and Creepy appeared first on Screen Rant.